Information is everything – also when selecting a machine vice. For this, ALLMATIC provides carefully compiled services and tools. This includes, for example the product finder function, numerous videos and CAD models in 3D. And of course contact with ALLMATIC by phone, e-mail and field service. So that you can always be sure of selecting just the right product for your application. Do you have questions on delivery periods, technology and prices? We are at your service – by e-mail and personally on the phone: from Monday to Thursday from 8 a.m. to 4.30 p.m. and on Friday until 3 p.m.
For orders of € 20.00 or more, we ship your order free of shipping and packaging costs within Germany. Country-specific delivery costs are given here. If an ALLMATIC product should be incorrectly ordered and delivered, we will take it back in perfect condition and in the original packaging by arrangement. 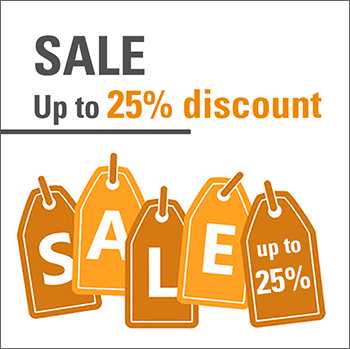 We charge a processing fee of only 5 % of the value of the goods (a minimum fee of € 25.00 at least). Special productions are excluded from return and replacement. ALLMATIC provides the ideal clamping system for every clamping task – for one off, small series and serial production. 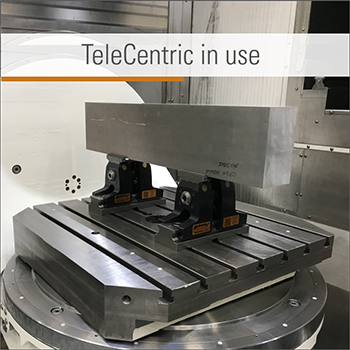 Because every production process requires specific clamping technologies: For serial production, in addition to permanent precision and clamping force, the priorities also lie in automation and Industry 4.0. The focus of the small series producers is on short and therefore cost-saving set-up times between batches. And of course vocational training companies rely on easily understandable clamping systems with which newcomers can be quickly trained to become experts. 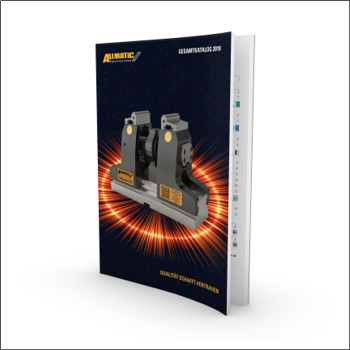 Everything that you always wanted to know about the company of ALLMATIC and our clamping systems – with our printed products you can obtain comprehensive information without a computer. This ensures that you are independent of the internet. And accommodates the personal preferences of many people who prefer to leaf through rather than click. Your aim is to find the ideal clamping system for your production. 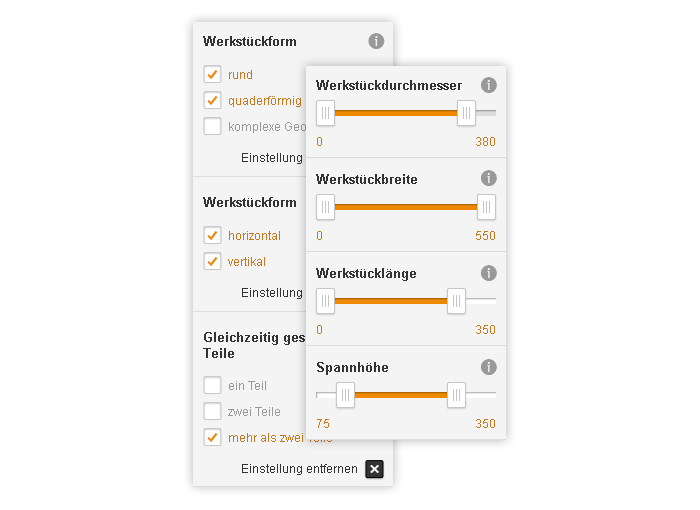 Simply enter the parameters of your production – and already you have the right ALLMATIC systems with all important data at a glance. There is also free access to detailed exploded view drawings. A picture says more than a thousand words, as it conveys complex matters quickly and detailed info at a glance. You enter the product name or article number in the search mask and the selected CAD drawing is already available to you as a ZIP file. A video says more than a thousand images as the medium reflects reality 1:1 – ALLMATIC therefore provides videos for everything worth knowing. Valuable knowledge can scarcely be imparted more directly. If you require special jaws, ALLMATIC will gladly produce these for you. If you prefer low-cost in-house production, find the necessary jaw connection dimensions with the search function. Simply use the search function here or at the top of every page (magnifying glass). Simply enter the product name, the order or article number. You can thus directly access all technical specifications of a product range, suitable accessories and product-related CAD drawings.